Who hasn’t hotfooted it from a website that is not secure? 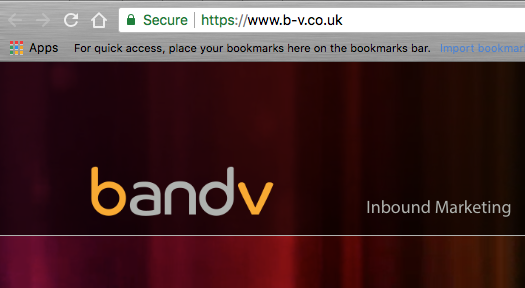 To make sure this doesn’t happen to your website users, bandv offers full Secure Sockets Layer (SSL) certification – a Google Chrome 68 protocol, introduced in July 2018, that will stop the search giant from visibly stamping your website as ‘Not Secure’. So, if your website harvests any user information, including contact forms, newsletter subscriptions or payments, you must be SSL certified to guarantee your visitors the security of information and peace of mind necessary to keep their attention – and custom. 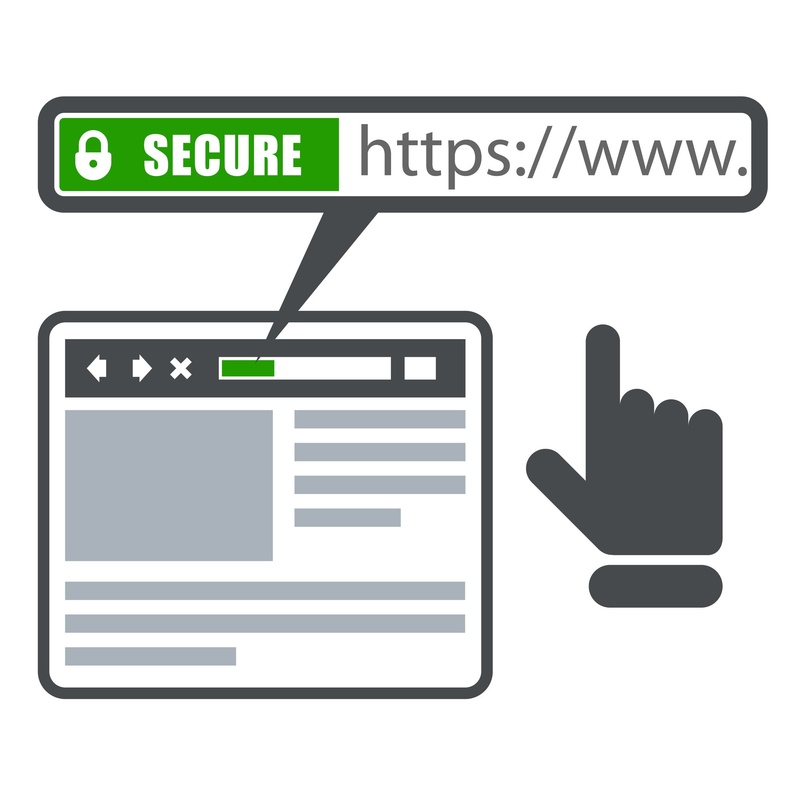 Because Google champions secure sites, your SSL certificate will help boost your search engine ranking too – not a lot at the moment but this will probably escalate as Google favours secure websites. What’s a Secure Sockets Layer? A protocol that secures connections for transmitting files, i.e. SSL encrypts the connection, not the file. It will convert your insecure HTTP to secure HTTPS. It’s an essential piece of kit for most B2B or B2C websites that use contact forms, accept payments (directly or third-party), collect sensitive data, have a members/logged-in area. Without SSL, Google will slap 'Not Secure 'on ALL your HTTP pages, for ALL your website visitors to see. Generally, yes. Particularly if they feature contact forms and comment sections. 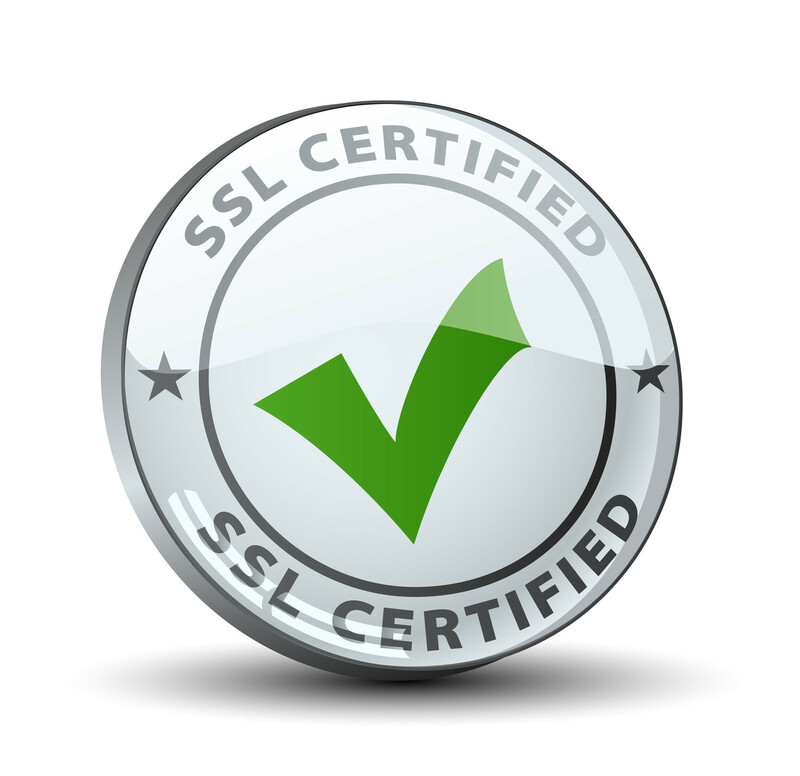 Certification protects the time, money and effort you have invested in your website by providing a secure environment that encourages visitors to hang around – to divulge confidential details, to buy your product(s), service(s), message(s). Oh, and did we mention that it boosts your SEO too? SSL blocks snoopers from earwigging any communication between your website and its users. The result? Optimised website security – boosted brand trust – greater credibility.